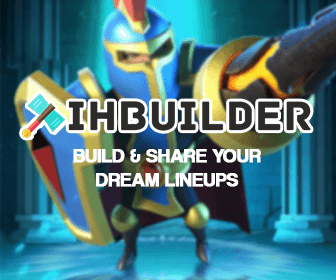 Our softwares are owned by playidleheroes.com copyrighted and are the property of playidleheroes.com. Our softwares have been created to be used on playful purposes. 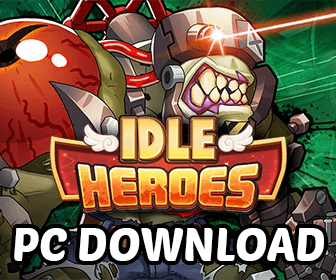 playidleheroes.com is not responsible if you use our softwares in another purpose. The use of our softwares in other purposes, which are not the ones that our softwares have been made, is at the own responsibility of the user. All our softwares are free, but we will not be responsible for selling illegally purchase of our software online. When downloading our software, we are not by responsible for your problems and must be used at your own risk.